Sri Lanka have made Lasith Malinga available to play in the Indian Premier League for Mumbai Indians, although he may yet be absent. Limited-overs international captain Malinga had been set to miss IPL action to feature in the domestic Super Provincial One-Day Tournament, which is set to run from April 4-11. But Sri Lanka Cricket (SLC) has changed its mind on the matter, suggesting the veteran quick would benefit more from playing for the Indians. "[Malinga] would get an opportunity to play with much stronger opposition in the IPL, which consist of international players," SLC said in a short post on Twitter. 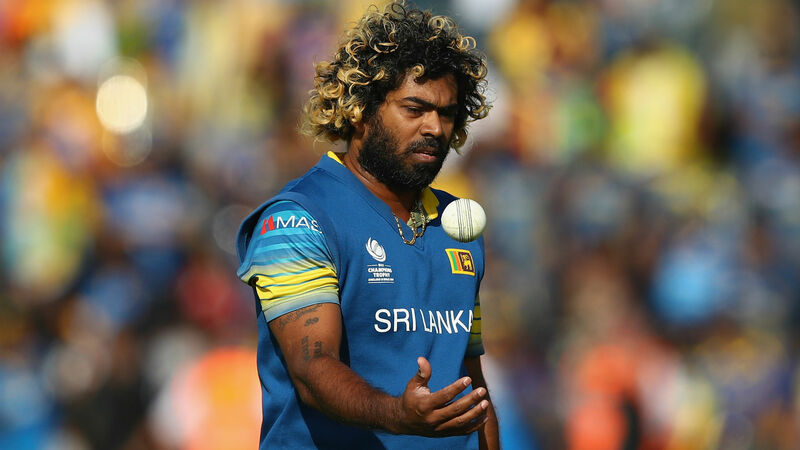 However, Malinga placed his involvement for Mumbai in doubt when he subsequently suggested he might be better served by playing in Sri Lanka ahead of the Cricket World Cup. "I'm very thankful to the board for having released me for the full IPL," he told ESPNcricinfo. "But as the captain of the Sri Lanka ODI team, I also think it is important to play the Provincial Tournament, because I will also be able to see our players in action first hand. "I will go to Mumbai and I'll talk to the management there about getting released to play the Provincial Tournament."